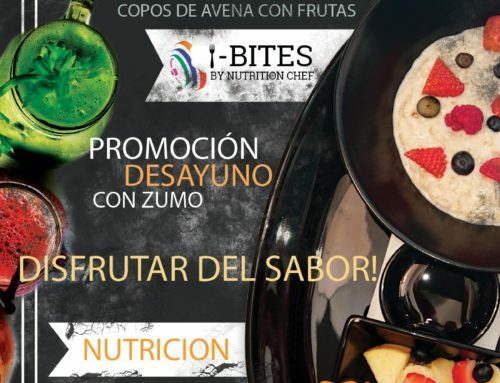 Do you want to lose weight, or simply eat a healthy,balanced meal every day?prepared by professional nutrition chefs?its the stuff dreams are made of,isn’t it? 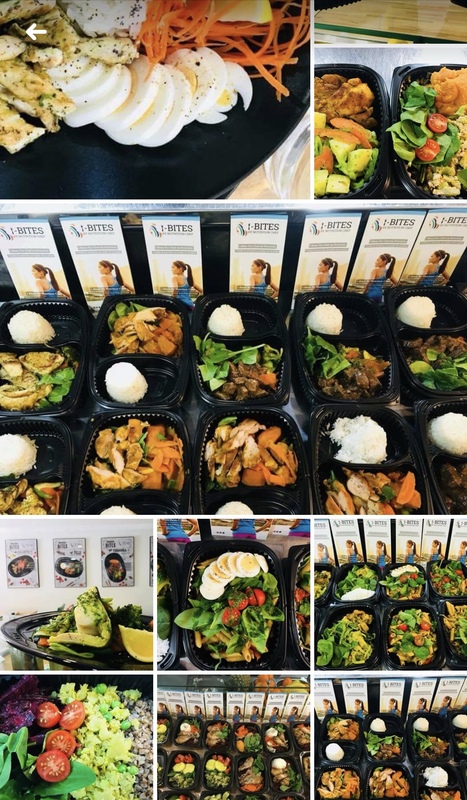 All meals prepared contain a healthy balance of protein,carbohydrates and vegetables, ensuring your tummy is pleased and your body fuels for an action-packed day. 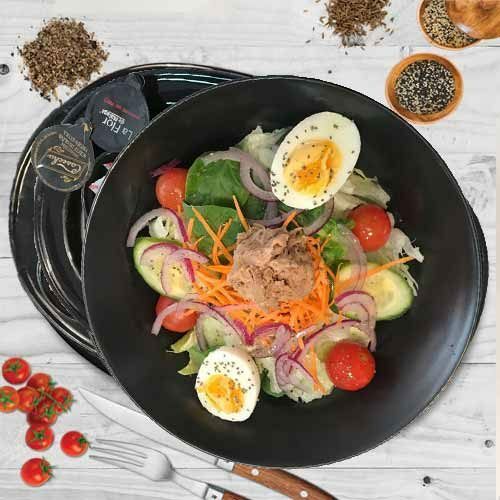 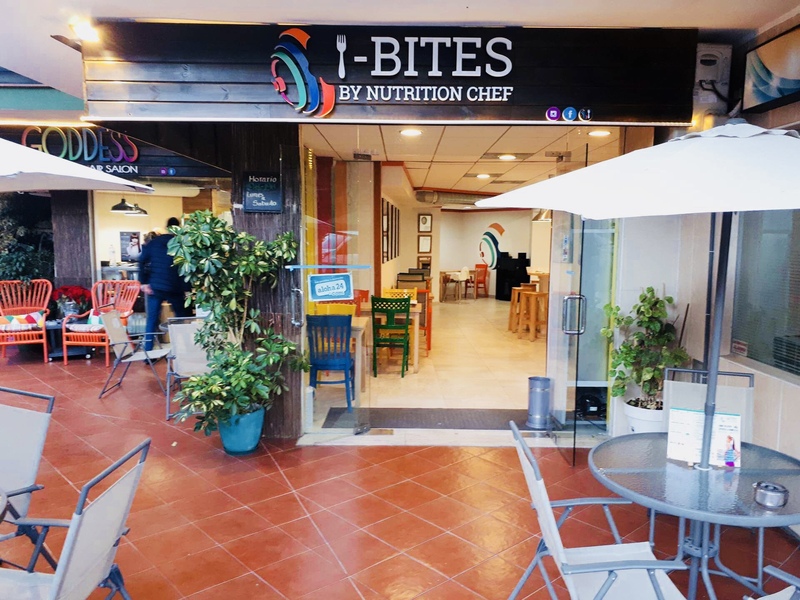 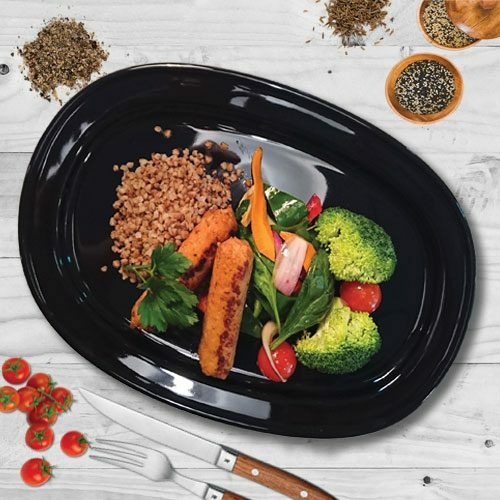 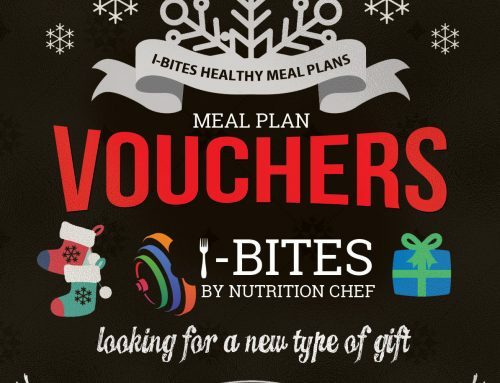 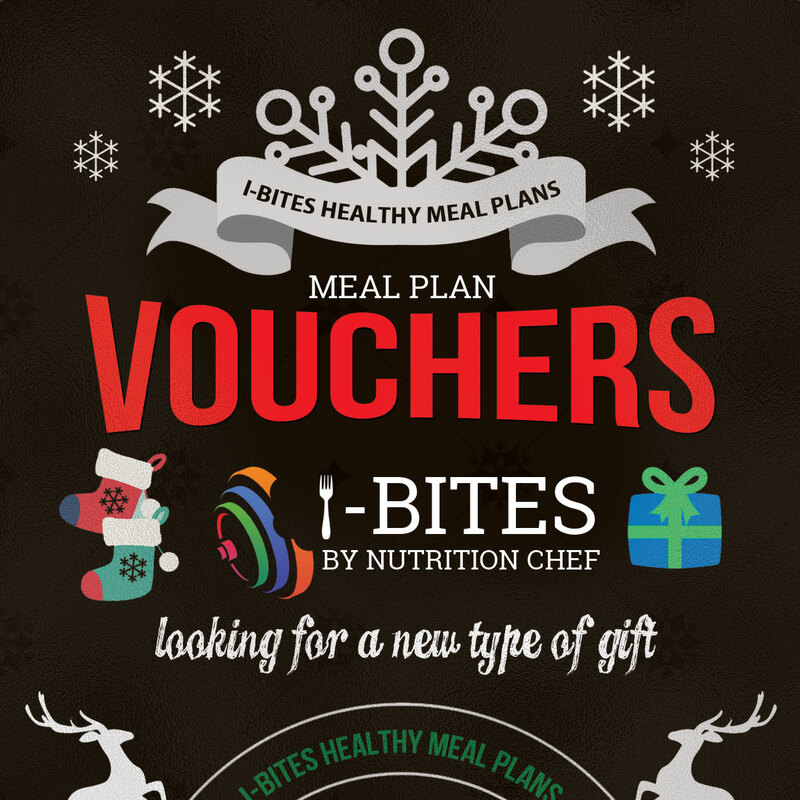 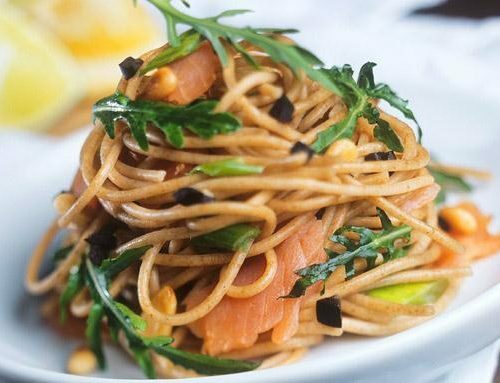 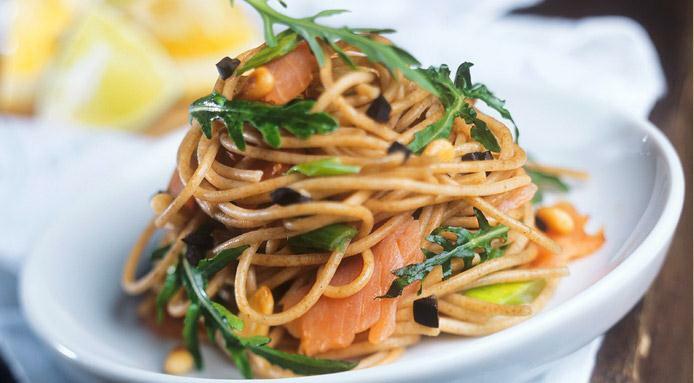 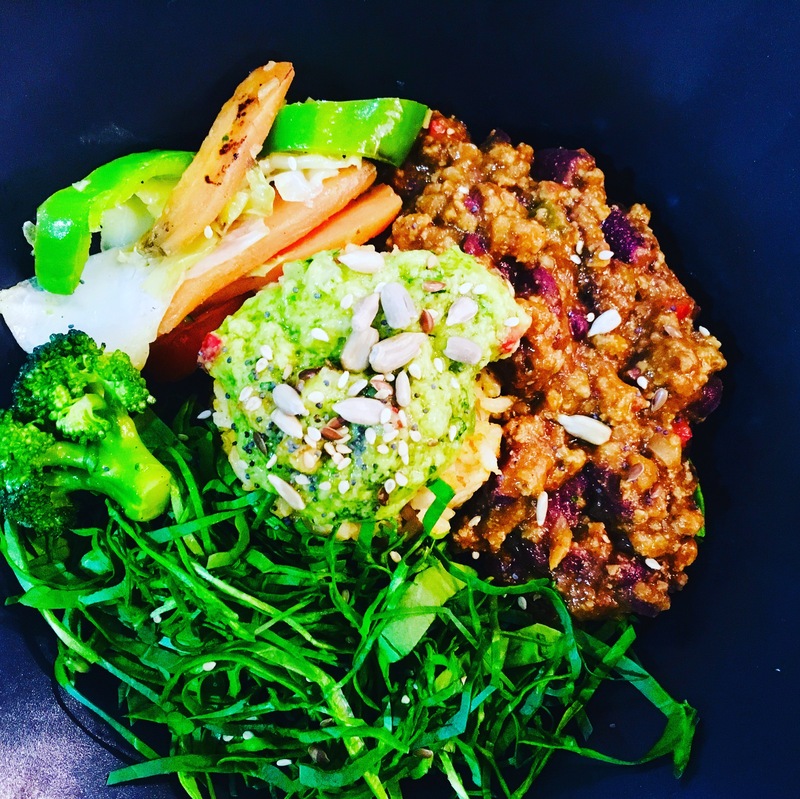 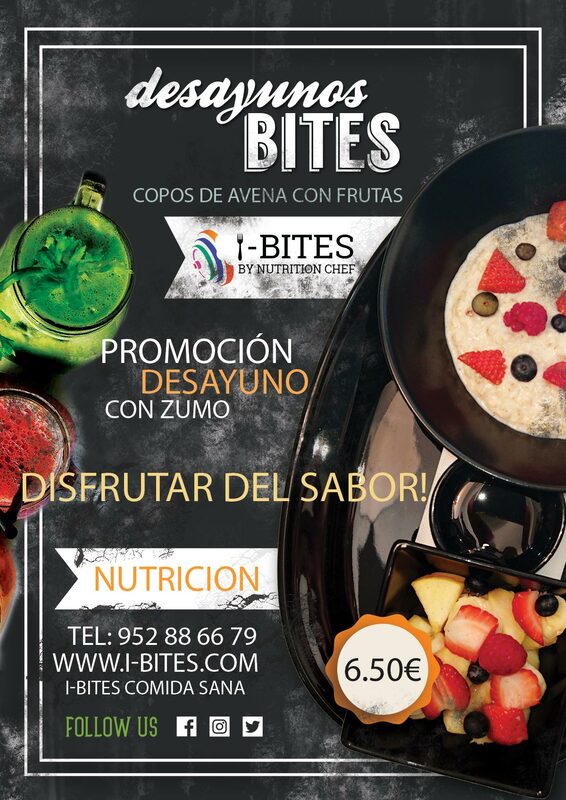 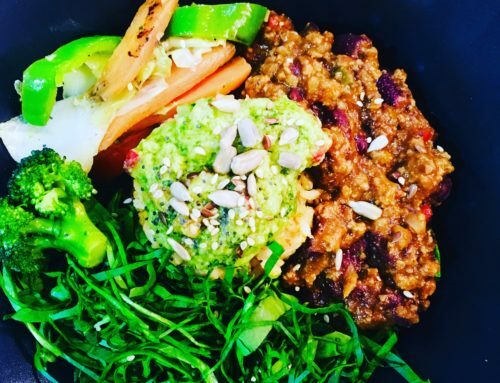 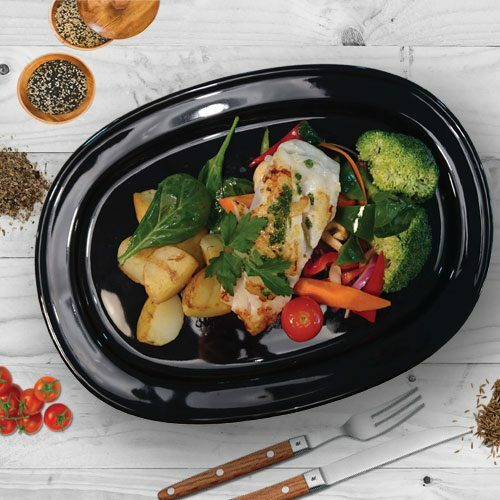 A third way to avail of I-Bites healthy meals is to purchase a meal plan,which includes three-course meals catered to help you either lose,maintain or bulk.meals can either be delivered to your home or picked up at restaurant itself.